etween them, the Kennet & Avon Navigation and the River Thames pass through some of southern Englands most beautiful scenery. The Thames has long been a source of recreation for all manner of boaters and of course it is accompanied throughout by the Thames Path. 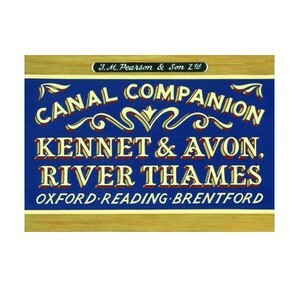 In contrast, the Kennet & Avon had been allowed to fall into dereliction, and it was not until 1990 that it was reopened throughout.